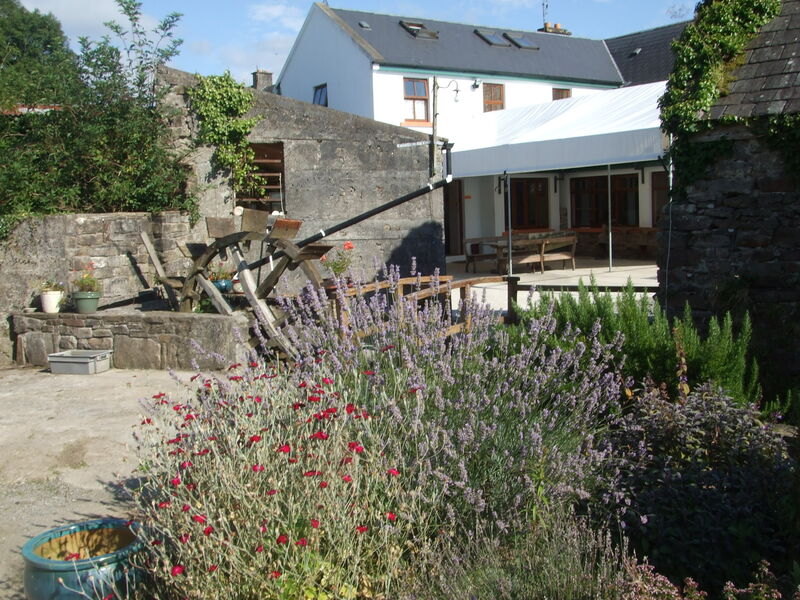 Clare Ecolodge at Loughnane’s in Feakle is a great base for visiting Clare and touring Ireland. To find out more about the facilities, the area, or availability contact us by email or phone. For the latest special offers and news, Like Clare Ecolodge on Facebook. Phone: +353 (0) 61 924200. All information will be treated in the strictest confidence in accordance with the terms and conditions of the Data Protection Act. info@clareecolodge.ie +353 61 924200 Join us on Facebook!